Kick back and unwind during your next North Lake Tahoe getaway! Whether you’re hitting the slopes in the winter or paddleboarding on the lake in the summer, there’s no better way to end your day than with a drink at a local bar. When it comes to North Lake Tahoe nightlife, you won’t find too many clubs with pounding music and flashing lights. Instead, you’ll discover a laid-back atmosphere, friendly smiles, and good energy that’s befitting our area. Get a sneak peek of some of our favorite bars in North Lake Tahoe! Sports and spirits is the name of the game at Pete ‘n Peter’s! This Tahoe City establishment is the town’s original sports bar. Since it first opened, the owners have added pool, shuffleboard, and dart boards to the mix. It’s a great place to make some new friends and watch the big game! They are next to their sister restaurant, Pepper’s Taqueria, so that guests can enjoy some delicious Mexican fare. Nothing goes together better than tacos, beer, and sports! Enjoy classic bar food made with locally sourced ingredients! Fat Cat Bar & Grill takes advantage of the local farms and ranches when creating their delicious menu. Located in Tahoe City, Fat Cat offers excellent Happy Hours specials from Sunday to Friday from 4:30 to 6:30 p.m. You can get a $5 well drink and 16-oz drafts, $6 house wines, and 30% off all appetizers! If you feel like putting your mind to the test, visit on the first Thursday of every month for Trivia Night! Enjoy gorgeous views and quality drinks at Chambers Landing! This restaurant is open only during the summer season, though it’s definitely worth the wait. Their innovative menu is perfect for a romantic date night. Be sure to save room for dessert, as Chambers Landing offers some deliciously tempting treats. Since it opened in 2007, Uncorked has quickly grown into one of the best wine bars in the area. 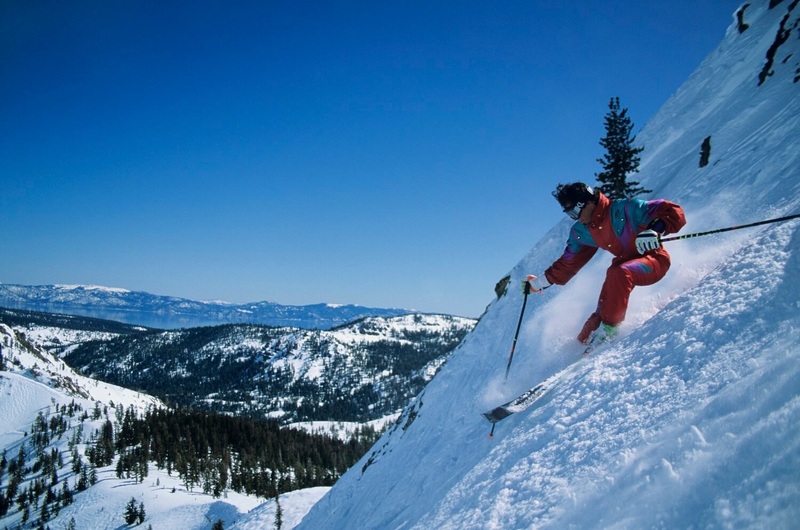 They have five different locations around Lake Tahoe, including two in Squaw Valley, one in Tahoe City, one in Truckee, and one at Northstar. No matter where you’re staying, you’ll find an Uncorked near you! Their Hour is from 4:00 to 6:00 p.m. and includes $6 glass of red or white wine and the option to add a cheese plate or $14. Check out their upcoming events as well! One of Lake Tahoe’s best-kept secrets is the Crystal Bay Club Casino! The venue has two stages. The first, the Red Room, showcases free performances. The second has bigger bands, like Stephen Marley Acoustic Band. The Casino also has two awesome restaurants and an excellent game floor. You can catch a show, play a game of craps, and enjoy a delicious steak dinner, all at the same location! Are you ready to experience the best of North Lake Tahoe nightlife? Then book your home today with Tahoe Moon Properties. We have the best inventory of houses in the region, including the widest selection of dog-friendly homes! No matter the size of your party or the reason for your visit, you’ll be able to find something that suits your needs. 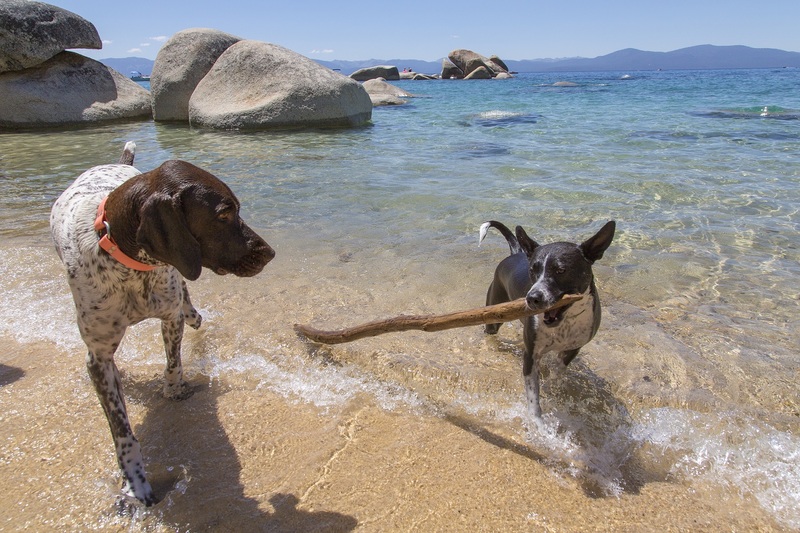 Whether you’re on a getaway with your best friends or you’re taking the family on a much-needed vacation, Lake Tahoe is the place to be, and our homes are the place to stay! Check our full inventory and book today! We look forward to having you.